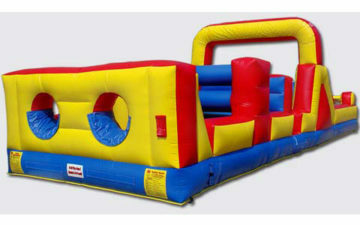 Inflatable obstacle course, sometimes, is also called the inflatable assault course or the bounce house clearance. 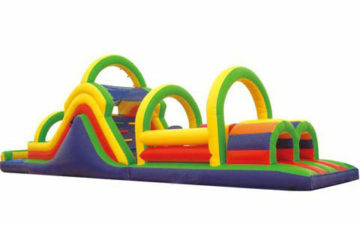 And the inflatable obstacle course refers to one of the inflated products with a series of challenging physical obstacles an individual or team must navigate usually while being timed. Obstacle Courses are a ton of fun and great to satisfy your child’s competitive nature. 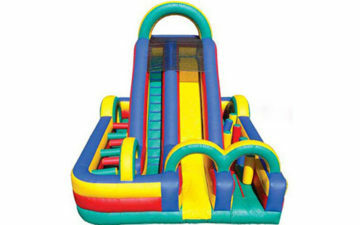 The obstacle course inflatables are built tough with emphasis on reinforcement seams for extra durability and all your customers can be guaranteed to enjoy endless hours of twist, turns, climbs and slides. There are also obstacle courses for adults. Some for training to team work, some for adventure to excitement, some for fairs and carnivals. As this kind of inflatable sport games is easy to set up and safe for people of all ages our inflatable games and obstacle courses offer hours of fun and can be used indoors at trade shows and outdoors at picnics, parties and corporate events. When you take part in the obstacle course challenge, these awesome inflatable challenge courses offer players a chance to test their skills against multiple obstacles to see which might work best for all the attendees. 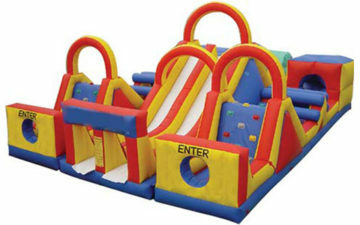 It is really great for all ages to compete or run individually through all types of inflatable obstacle courses. 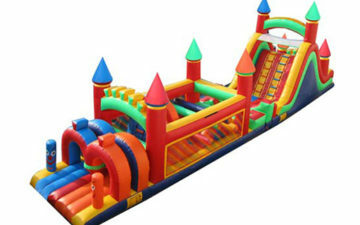 Beston professionally manufactures all types of inflatable attractions and provides different kinds of inflatables worldwide, including inflatable slides, inflatable bounce house, inflatable bounce combos, fun city, inflatable castles, inflatable sports, inflatable tents or pools, and so on with affordable prices. 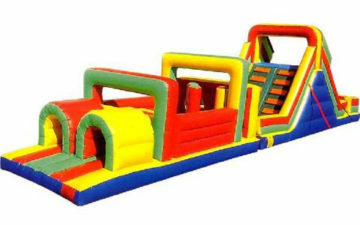 Beston inflatable obstacle course for sale features amazing designs and timeless themes. In Beston, we have a tremendous selection of inflatable obstacle courses which are special for kids’ party or outdoor festival. With many years of manufacturing, we have never stopped to constantly design and innovate more new model commercial or backyard bounce house obstacle courses. And we took all our efforts and spent countless hours huddled together trying to make each inflatable assault course for sale as unique, challenging, and most importantly, fun, as possible. Beston bouncy castles obstacle courses are produced with the best high durability fire-retardant PVC tarpaulin and professional machine, which is in superior top quality. 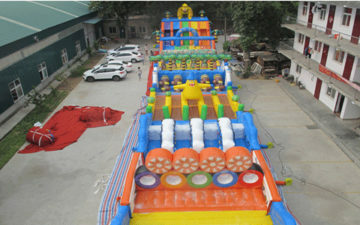 Besides, the inflatable fun obstacle course games from Beston have the certification of ROHS, UL and CE, which meet international standards. And it is also easy to install for safest and fastest delivery. In Beston Co., Ltd., whether for young or old, indoor or outdoor, bounce or climb, private or corporate, we can help you select the most suitable inflatable attractions which will best fit your event needs. 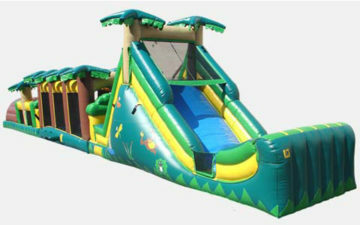 The inflatable obstacle course for sale is given a warm welcome by the kids and young people all over the world. No matter what you want to do to look for inflatable obstacle courses, running an inflatable rental business, or buying for parties or festivals, you can’t miss Beston.